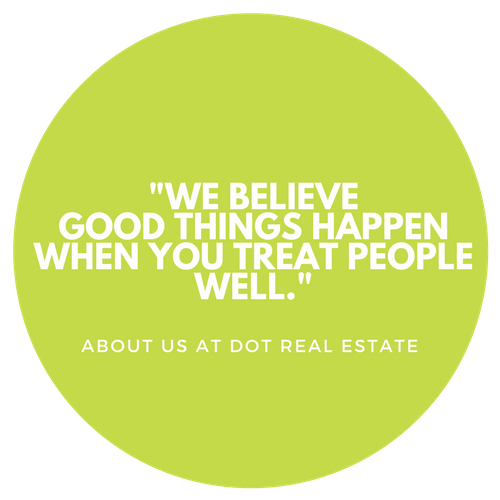 At Dot Real Estate, we believe good things happen when you treat people well. Whether you are a homebuyer, investor or looking to build wealth, we have the know-how and savvy to get the most value from today's real estate climate. With a concierge-style, relaxed atmosphere, we are unlike any other real estate experience. Donia Wong is a real estate developer and investor. Mrs. Wong is currently the President of the Peninsula Chinese Business Association, an organization led by a group of Chinese entrepreneurs and leaders in the San Francisco mid-peninsula. Earl Chan is also the President of Madison Hunter, Inc., a San Francisco based real estate firm. Mr. Chan has over 15 years of experience in real estate. He is an investor, developer, and broker with annual property transaction volume in excess of $60 million. Through his Bay Area Reinvestment and Revitalization Fund, Mr. Chan has generated returns of 60% per year over the past 7 years. Mr. Chan is also the directing principal of UrbaneSF, a subsidiary of Madison Hunter focused exclusively on marketing and brokering new luxury condominium development projects in San Francisco. Jeannie Gant has over 10 years experience in real estate. She has helped her clients manage, buy and sell residential, mixed use and commercial properties with an annual property transaction volume of over $25 million. In 2016, Ms. Gant was the San Francisco President of Women’s Council of Realtor, a non-profit organization working towards advancing women in real estate as professionals and leaders in business and the industry. Prior to real estate, Ms. Gant spent five years navigating the high tech industry at Oracle Corporation, she led the production and project management of Oracle’s multimedia content development for all product marketing, over 150 product lines. Ms. Gant continues to be active in the real estate community with The San Francisco Association of Realtors. She is currently serving as Board of Directors and is the Co-Chair of the MLS Technology committee. To request for no obligation meeting with Dot Real Estate, please contact us or call one of our agents.